Written by Tabitha Rice. Media by Logan Nelson. If you’ve gotten a similar message or have heard about it in whispers in classes, the editor-in-chief is looking for new authors. 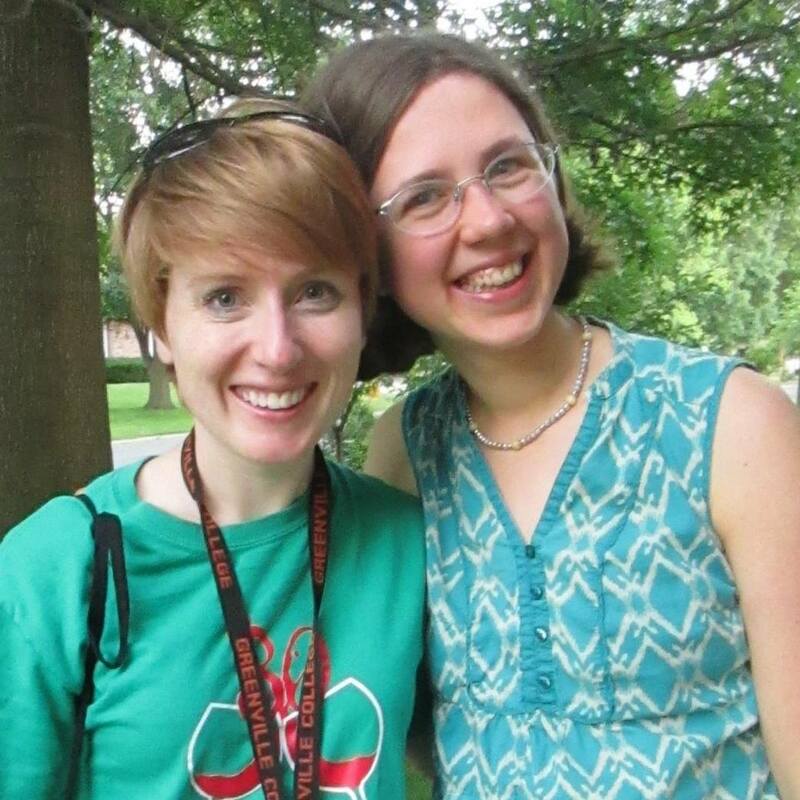 Amber Wibbenmeyer (right). Image from Facebook. © Sara Finney Photography. Amber Wibbenmeyer, editor-in-chief (EIC) of GC’s new publication, describes the Odyssey as an online social networking platform primarily used for articles but also includes poetry. Anyone’s voice can be heard. The website’s “About Us” section describes it as catering specifically to millennials. Last May, the GC’s Odyssey community began. 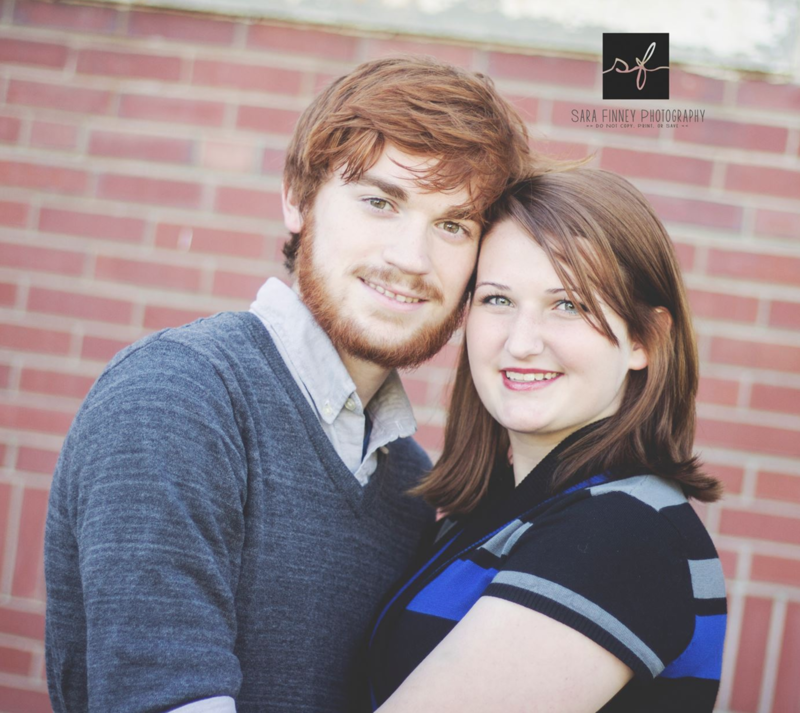 Wibbenmeyer was interviewed for the Odyssey on her wedding day and is now the EIC on campus. The previous editor was someone assigned in lieu of a Greenville College student. Seven writers consistently write for the community but it’s part of Wiebbenmeyer’s job as EIC to recruit new writers. The initial community started with Facebook messages. There were a fair number of members over the summer but numbers dwindled once the school year began. Don’t worry, though, the GC Odyssey community is still going strong and looking for new writers! Angela Winkeler (right). Image from Facebook. When I joined at the beginning of the semester, the Odyssey consisted of an article or a listicle, which is basically a Buzzfeed article. However, a new member proposed poetry for her content. Angela Winkeler, whose poem was published in the Vista last fall, approached Wibbenmeyer with a request to write poetry. Wibbenmeyer was very excited to add poetry to the platform. As a member of the Odyssey community, I can affirm her excitement. A goal for the Odyssey is to have regular group meetings, but currently, there is a GroupMe chat where writers can ask Wibbenmeyer and Lyman, head of the Odyssey, questions. Wibbenmeyer commented that there will never be weekly meetings because the time commitment is meant to be minimal. Once the Odyssey has a healthy community of 12 members, there will be a $20 award for the writer with the most article shares on Facebook or Twitter. There is complete freedom for writing subjects at the Odyssey. GC writers have written about their personal experiences, opinions, open letters, and much more. This online community is a place for people who want their voice to be heard but don’t want the hassle of setting up their own personal blog. Being in college is your time to figure out who you are and what you’re going do. Being apart of the Odyssey helps you find your voice because you can write about anything and everything. It gives you a sense of community and purpose. It’s not one of those things that you can’t quit or people get angry with you. If you’re interested, try it out, and if it doesn’t work out, it doesn’t work out. It gives you the chance to say what you want to say. 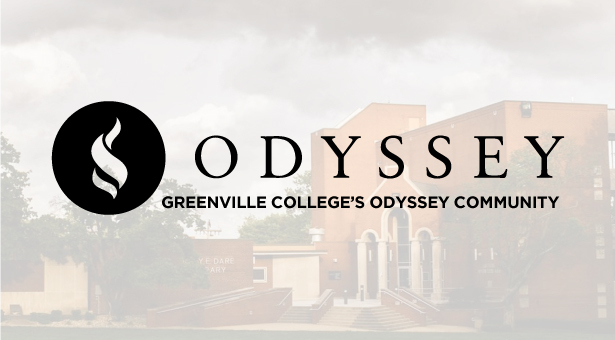 If you’re interested in writing for the Odyssey, contact Amber Wibbenmeyer at amber.knobloch4282@panthers.greenville.edu or check out their website, www.theodysseyonline.com.